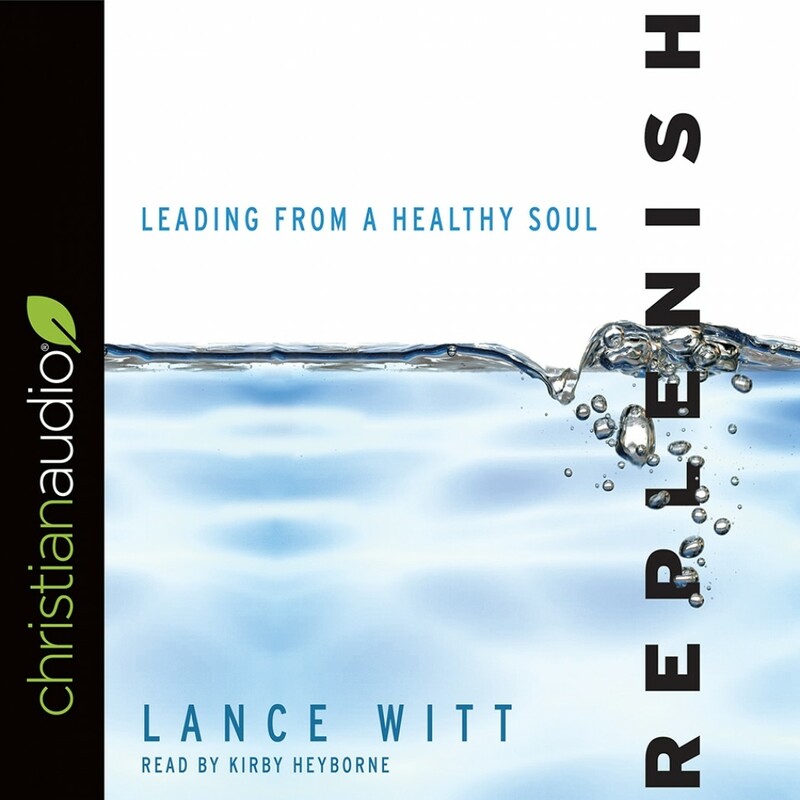 Replenish | Lance Witt | Audiobook Download - Christian audiobooks. Try us free. Every leader functions on two stages--the front stage or public world, and the back stage or private world. One cannot lead successfully front stage when one is completely depleted back stage. In a time when pastors are leaving the ministry in record numbers due to cynicism, disillusionment, weariness, and personal scandals, there is an urgent need for soul care in the private lives of leaders. For the many ministry leaders who feel alone, in over their heads, or simply worn out, this book will offer welcome relief and a healthy way forward.